After the bells had dropped, the champagne popped, Auld Lang Syne sung, and despite a crippling bad back and the freezing weather, Chris got on stage and stormed in the new year with style. For all you Farlowe fans out there, especially those of you that saw in 2012 with the man himself, here he is performing ‘Chris’ Shuffle’ live with Vanity Fare at Amersham Rock and Roll Club. Many thanks to all the Amersham Rockers for making it such a memorable night, and to Ralf Gowling and Jan Bowie for their hospitality. Happy New Year from Triple A Films. 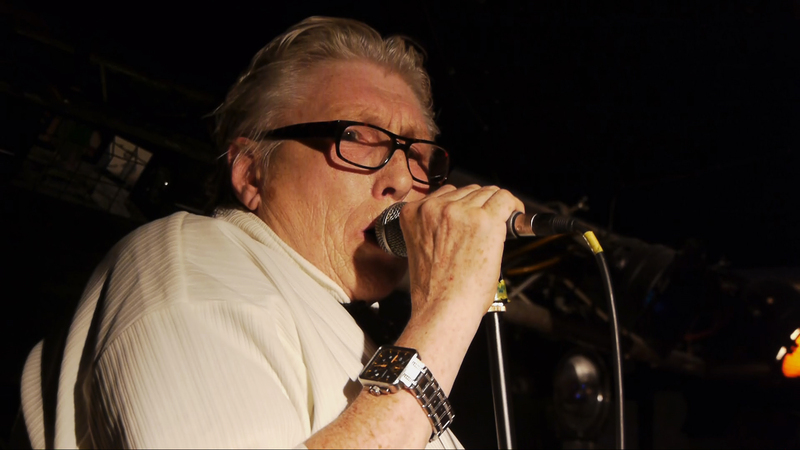 Resolution #1 : Finish film about Chris Farlowe!